Dinner or a Strung Out vinyl? For ten bucks, I mean, this seems like a no-brainer. Then again, I’d settle for rice and vegetables for a second consecutive night. Actually, I’m out of vegetables, so basically it’s rice, cumin and some hot sauce. And water. Don’t forget the water. The responsible man hidden deep within would head over to Aldi’s grocery store and pick up a few things to make a sensible meal. Or at least something resembling a sensible meal. 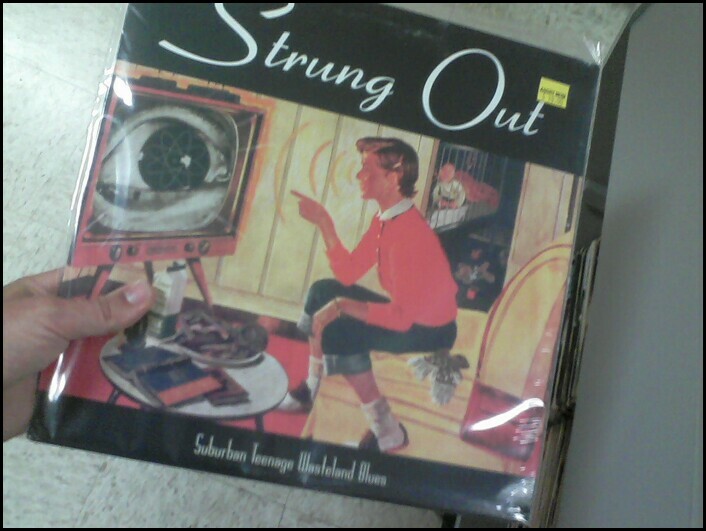 But, man, it’s Strung Out’s “Suburban Teenage Wasteland Blues”. One of the few punk rock LPs from my youth that I can still tolerate. On vinyl, no less. That ups the Cool Meter another notch. But I don’t have a record player. Yeah, but I do know someone who does. And they share the same affinity for Jason Cruz and Co, if not more so. Looks like it’s rice again. 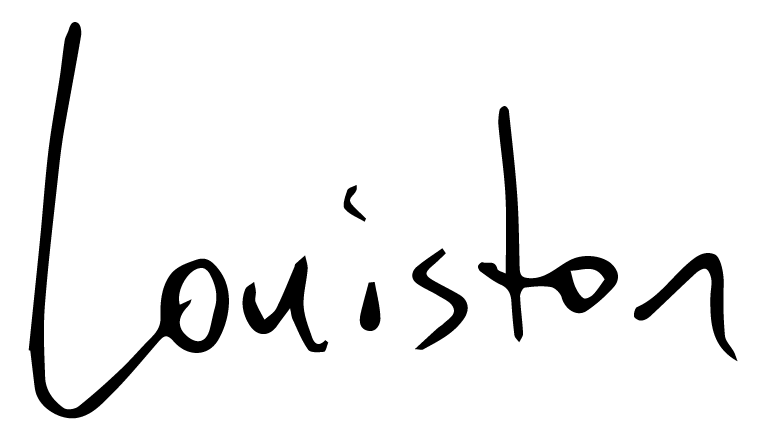 You make me want to send you a care package from The Pengu…I mean, from Pinky’s. Maybe throw in some of the Fancy Lad Snack Cakes from Fallout, too. Poor, hungry Lou.